NRB RELIC: NRB Relic Giveaway...!!! Do you want to win a Custom 3" Vinylmation of your favorite Disney character? 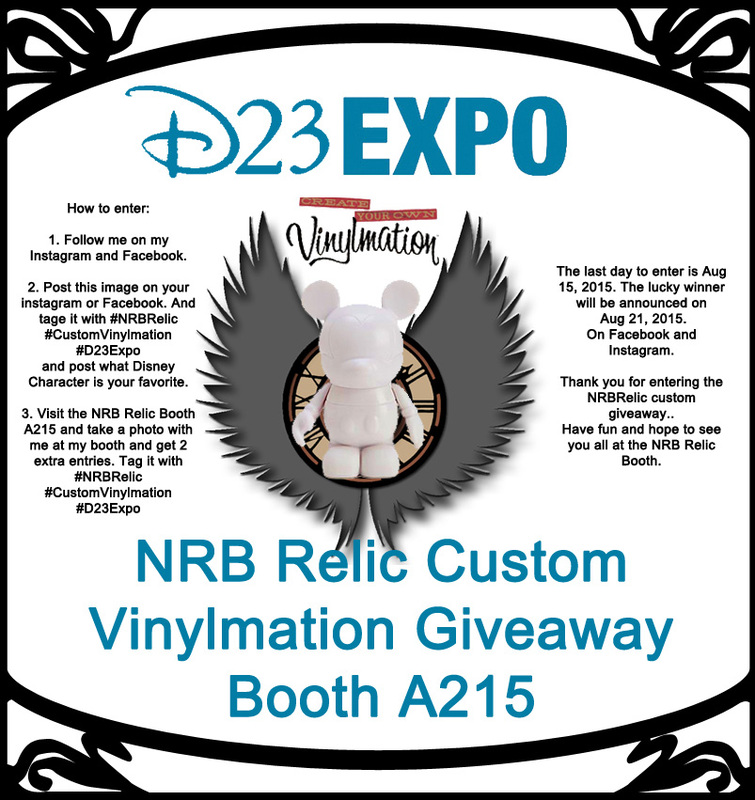 Enter the NRB Relic Booth A215 giveaway today...!!! 1. Follow me on my Instagram and Like my Facebook Page. and post what Disney Character is your favorite. 3. 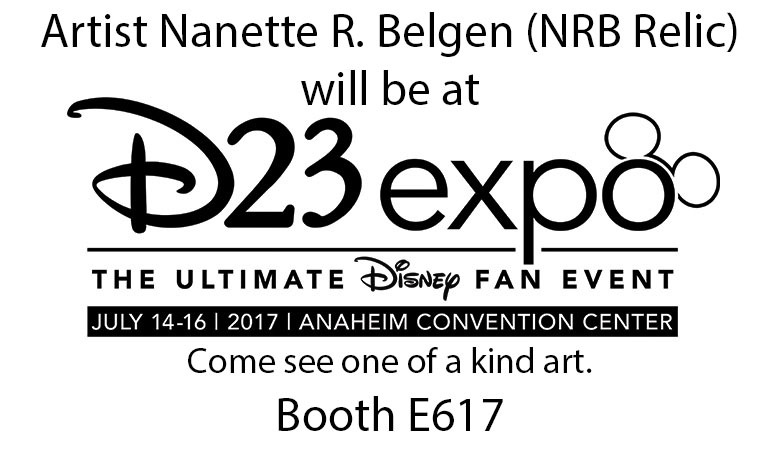 Visit the NRB Relic Booth A215 and take a photo with me at my booth and get 2 extra entries. The last day to enter is Aug 15, 2015. The lucky winner will be announced on Aug 21, 2015. On my Facebook, Twitter and Instagram. Thank you for entering the NRBRelic custom giveaway..
Good Luck and hope to see you all at the NRB Relic Booth. The Winner will get one 3" custom Vinylmation designed by NRB Relic of their favorite Disney character .